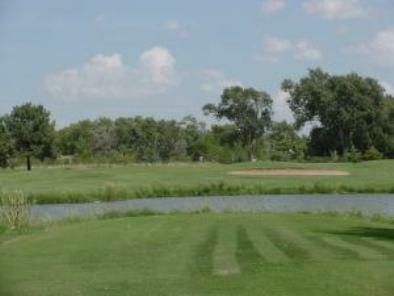 Clearwater Greens Golf Course, is a Public, 9 hole golf course located in Clearwater, Kansas. 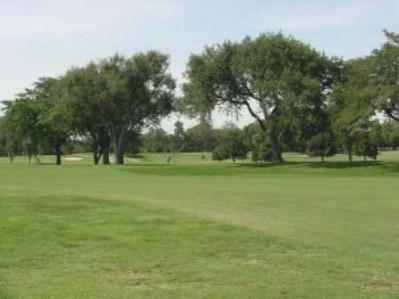 Clearwater Greens first opened for play in 1972. This par-36, 9-hole layout was designed by Dave Trufelli. Clearwater Greens plays to a maximum distance of 3,144 yards. 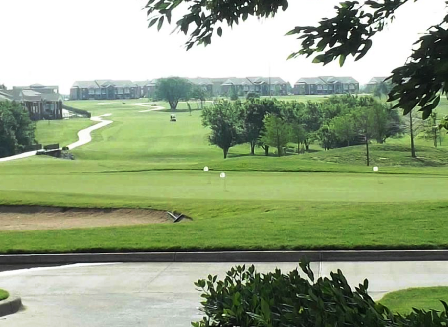 The course rating is 35.2 and the slope rating is 109.  With level terrain all the way around, and very few bunkers, you'll find a minimum number of "trouble spots" to contend with at Clearwater Golf Course. 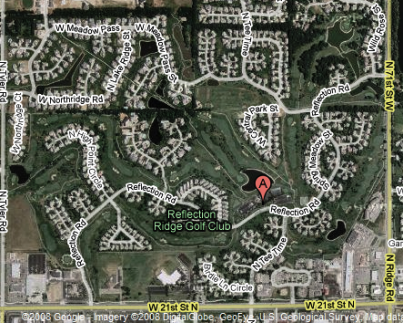 This course does however have three ponds and a creek that might possibly come into play on four holes if you work at it. 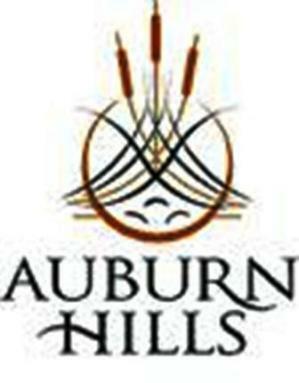 This is a great place for beginning golfers to grow their game. It is an easy walking course on the rolling terrain. Hole number 9 is a 383-yard, par 4, plays into a prevailing south breeze, and the second shot is played over the pond to long, narrow green.